A retainer, or retaining, wall helps protects the landscape of a sloped property from eroding, washing away or possibly collapsing on a home or building. A retaining wall can be made of a variety of materials, included treated wood, railroad ties, concrete and stone pavers. Over time, a retaining wall can break down and may need to be replaced for safety reasons. 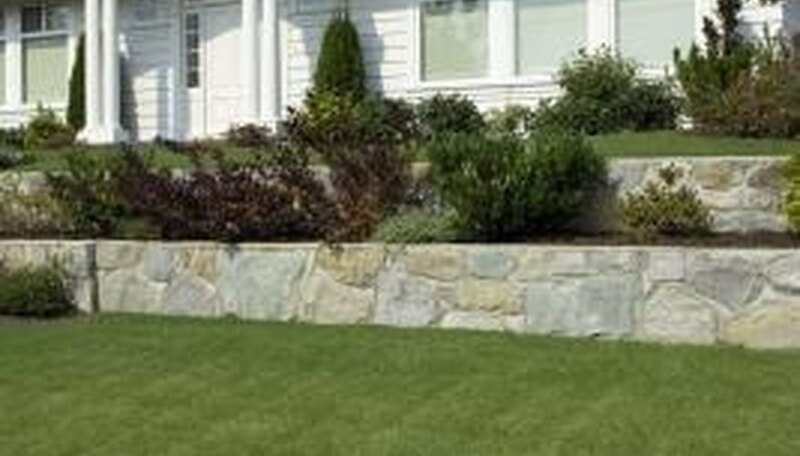 Or you may just want to replace a retaining wall for aesthetic reasons. In most cases, you can replace a retaining wall on your own as long as you have the right tools for demolition and reconstruction. Evaluate the condition of your current retaining wall. Check to see how stable the wall is and if there might be a danger of the wall collapsing on you when you begin to move the wall sections. Examine the stability of the earth behind the retaining wall as well. Call a professional for help if it appears that the wall or the earth behind the wall may collapse when you attempt demolition. Remove any loose sections of the retaining wall, and pry the remaining sections of retaining wall loose. If you have a poured concrete retaining wall, you may need a sledgehammer or even a rented jackhammer to break up the wall. 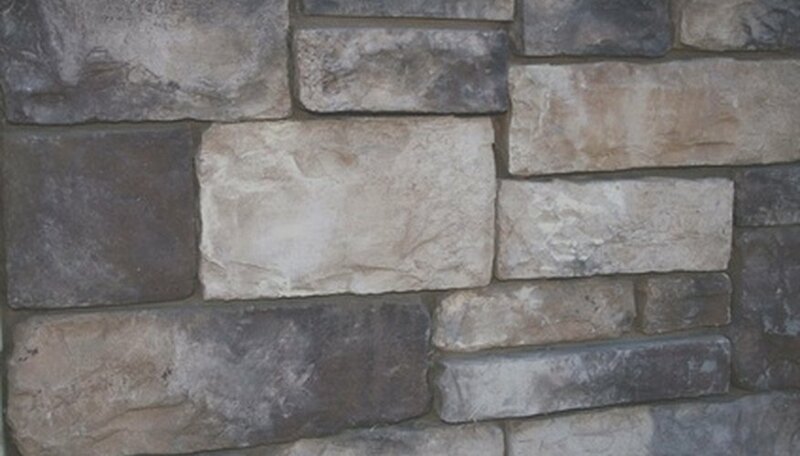 Break up a stone retaining wall by prying the flat edge of a crow bar between the stone joints. Dig out wood retaining wall sections with a shovel. Clear away the demolition debris. Clear away the loose dirt from the wall area. Follow the existing lines of the old retaining wall or draw a chalk-line to mark out the area for the new wall. Dig a trench about 6 to 12 inches deep where the replacement wall will be installed. Fill the trench with 3 inches to 6 inches of crushed gravel. Rake the gravel out with a metal rake to create an even surface for the base of the wall. Tamp the gravel base with a hand-held tamper, or use a vibrating plate compactor for the best results. Install concrete forms to pour a new concrete retaining wall if applicable, or build the new retaining wall in layers on top of the gravel base. Lay the first row of wood or stone retaining wall blocks into the gravel base. Use the level to check that each section is straight and level. Add sand to lift and support areas that are not level. Apply a 1/4 to 1/2 inch layer of construction adhesive or mortar to the top of the first row with a trowel. 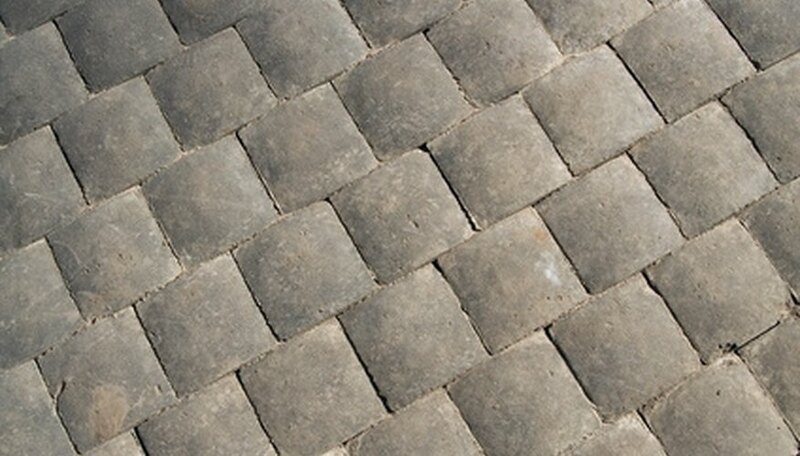 Lay the second layer in a staggered pattern for added strength and durability. Continue until the retaining wall is the desired height. Pour sand or earth back-fill behind the retaining wall for added support.